Honeymoon is one of the most important trip of your life as you make a lot of memories during that period, and though going to international destination is what most of the couples prefer, but India is no short of equally beautiful places which can be explored. 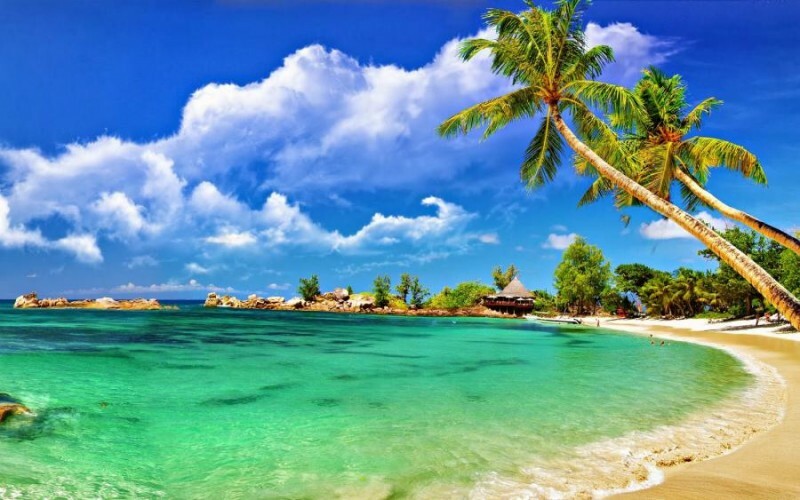 Here are the most famous ones…..
Andaman and Nicobar– Exotic beaches, secluded islands, evergreen tropical rain forest, corals, fishes and so many wonderful activities makes this place a paradise on earth for the newly wed couples. 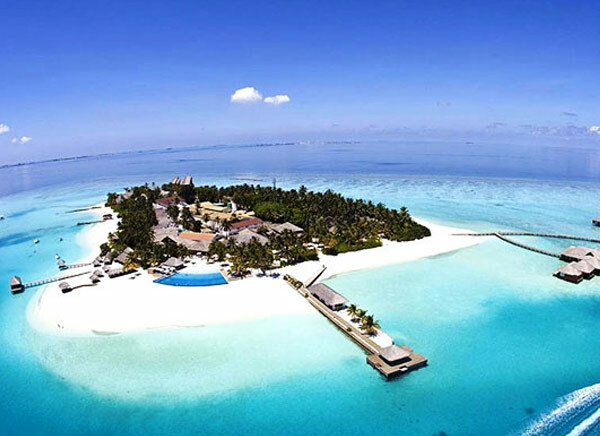 It is actually the Maldives of India. For anyone who wants a place with beaches, crystal clear water and exotic location with an island hop on experience then this is the place for you. After all this is all what you want for a perfect honeymoon destination. 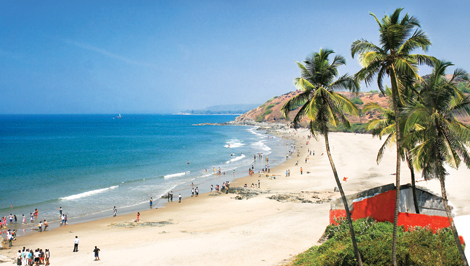 Goa– This very loved honeymoon destination needs no introduction. During the season you can also consider taking different adventure and water sports which are available easily at the beaches. And needless to say that Goa has an amazing nightlife, so if you are the one who loves dancing and clubbing then you are at the right place. Visit south Goa if you want secluded beaches and peaceful strolling and North Goa if you want to visit more of happening places. Have candle light dinner along the shore or just hang out at any pub all night. 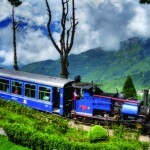 Kerala– If there is any place in India where you would love to go again and again then it definitely has to be Kerala. It has beautiful backwaters, the hills, the waterfalls, the Western Ghats, and off course the unique beaches are a class apart. People are educated and that makes the experience quite unique. If you are looking for this place then you won’t be left disappointed. You can stay in houseboats in the backwaters and can even take the world famous Kerala Ayurvedic spa and treatments. 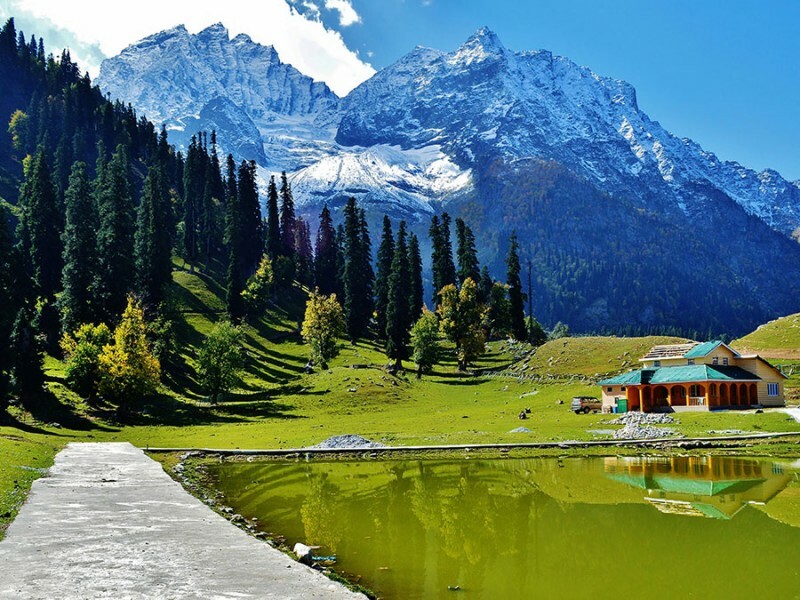 Kashmir– Again this place needs no introduction, considered as the Switzerland of India this place is so beautiful that you will fall in love with it. 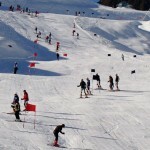 The natural beauty with snowcapped mountains, valleys and meandering rivers will leave your soul thrilled with amaze. Take a boat ride at the famous Dal lake or go to Gulmarg and Sonmarg. 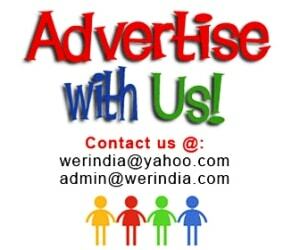 Rajasthan– If you want to explore the royal ambience and the world famous heritage of India then places like Jaipur, Udaipur, Jaisalmer and Jodhpur are waiting for you. 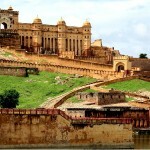 Rajasthan is famous for its royal hospitality, forts and palaces and is a perfect destination for history lovers. 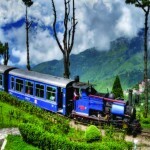 Darjeeling and Gangtok– If considering northeast, head to Darjeeling and Gangtok. 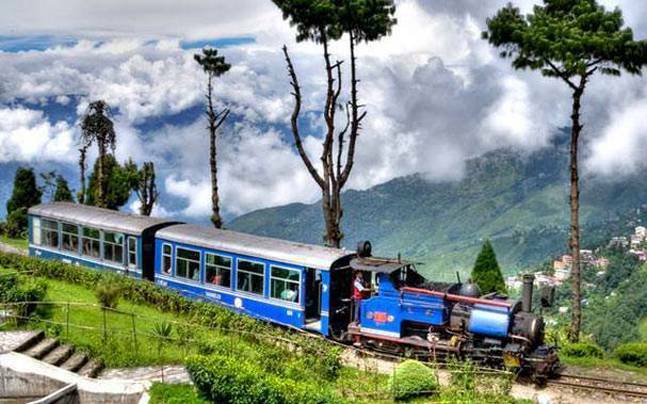 Darjeeling is one of the most beautiful hill station in India, take a ride on the Darjeeling Himalayan Railway and get the spectacular views of Kanchenjunga or visit the world famous tea gardens. lakshadweep Island-It is a tropical archipelago of 36 atolls and coral reefs in the Laccadive Sea, off the coast of Kerala, India. Not all of the islands are inhabited, and only a few are open to visitors (permits required). Kavaratti, one of the more developed islands, and Agatti being the most famous of all.